Have you worked on Cisco Expressway C and Cisco Expressway E? You may be asked to create a Banner Message Of The Day (MOTD) for Expressway C and E. In Expressway, you will also be able to upload an image and also preview the message that you would like to configure. 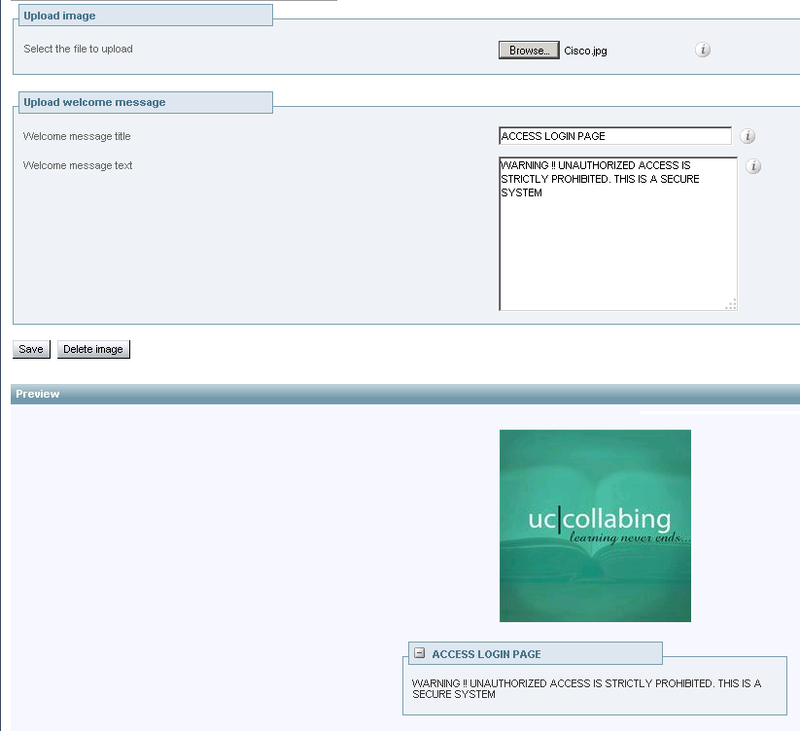 When you login for the first time, the login page has just Username and Password field as shown in the below screenshot. No MOTD. 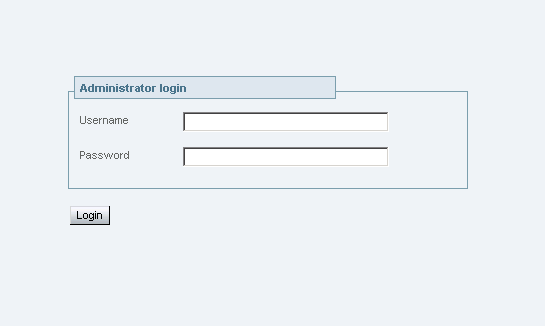 Welcome Message Title > Enter a heading of the message that will appear on the login page of the Expressway. The heading message text is limited to 30 characters. Logout from Expressway and go to the home page of Expressway. You should be able to see the new MOTD.